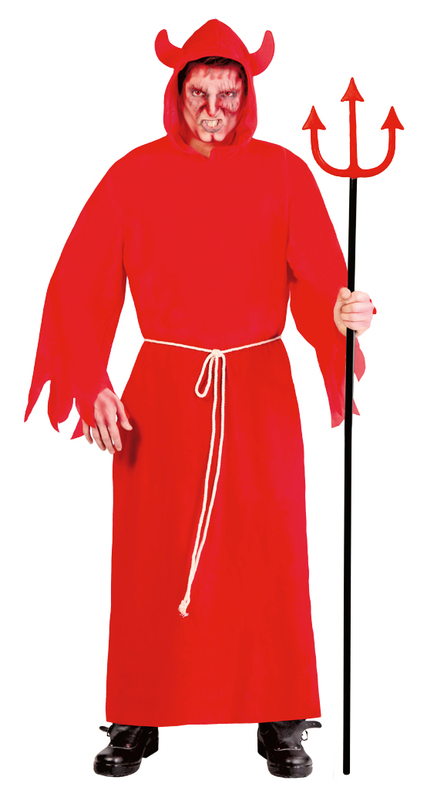 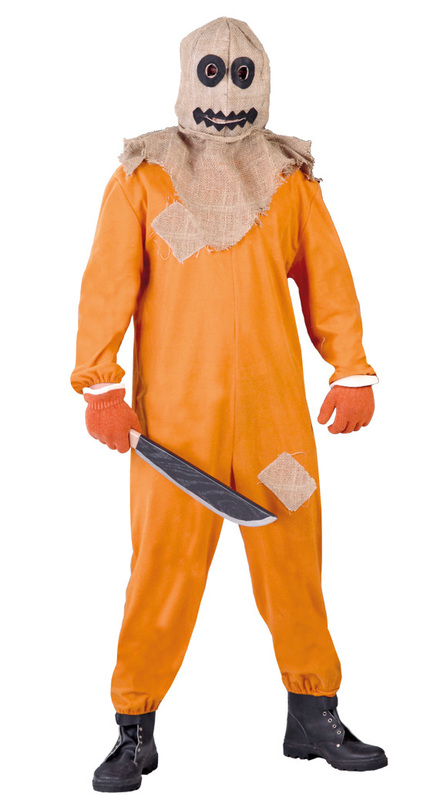 Our Halloween costumes could afraid many of you, so please stop reading if you are not prepared. 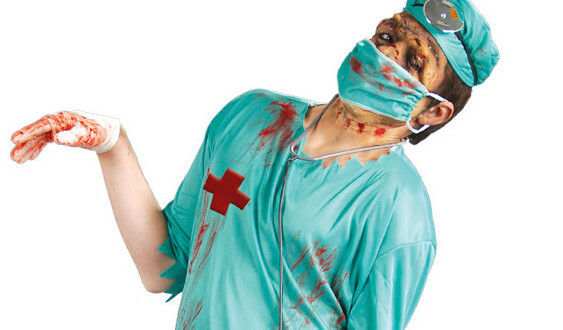 Ghosts, butchers, mummies, zombie-doctors and their terrifying accessories are part of the whole Halloween spirit. 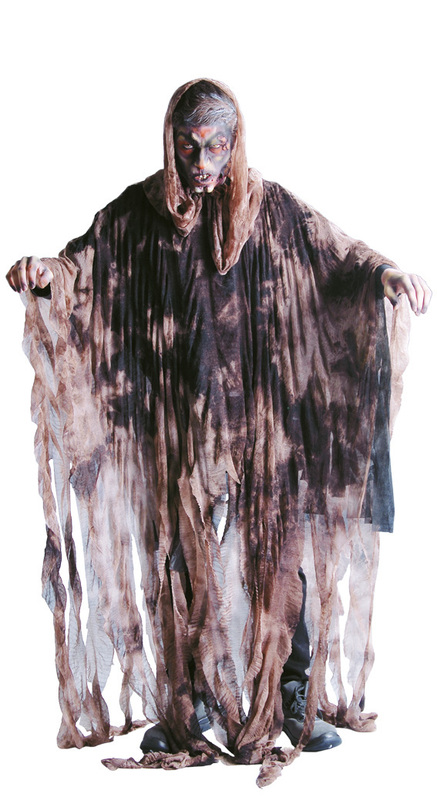 Make sure you will be full of excitement when upcycle your old clothing and curtains to achieve your goal – horrifying costumes! 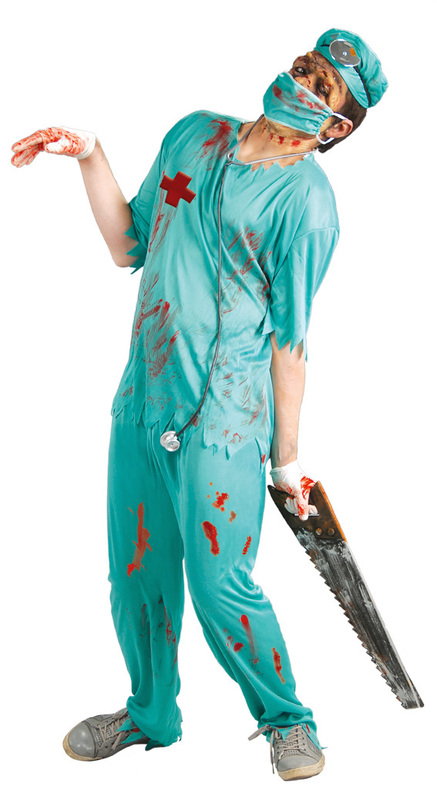 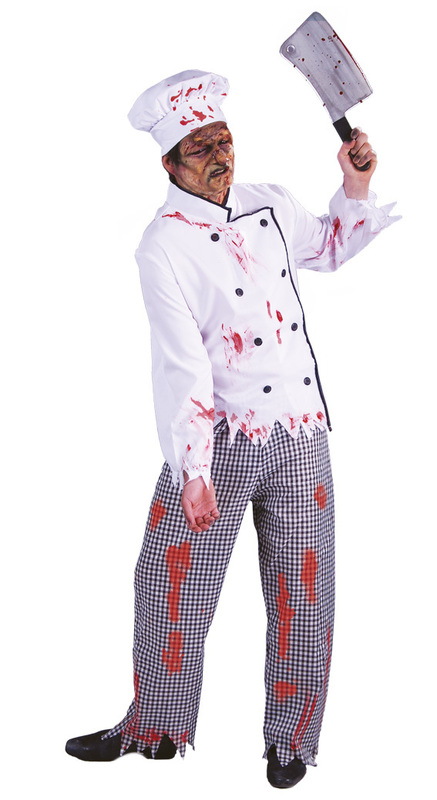 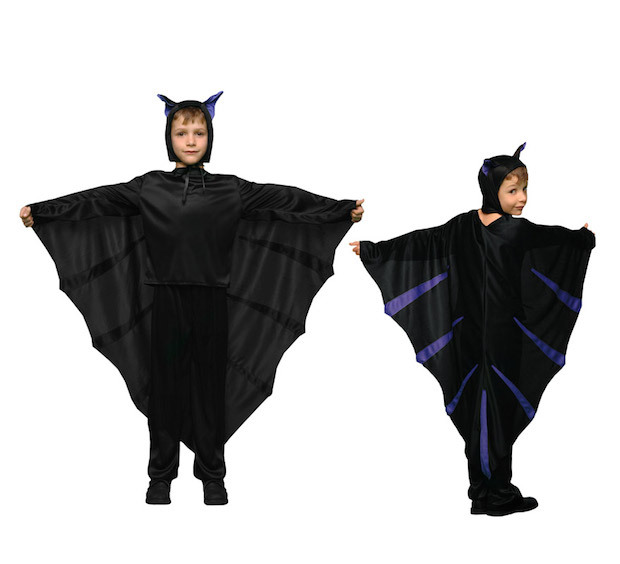 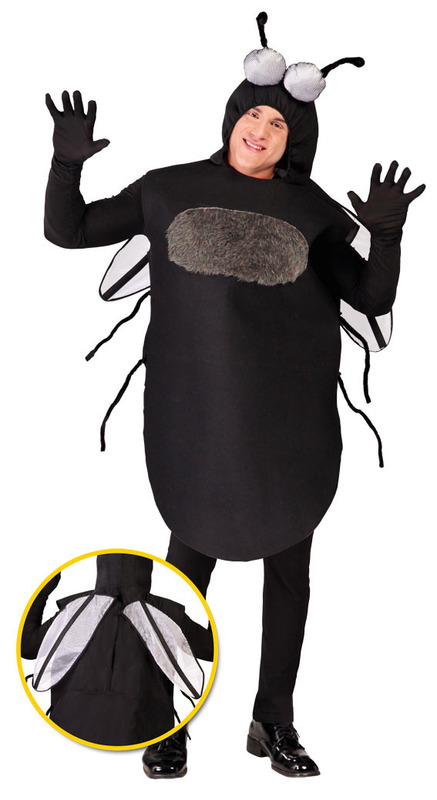 To make these scary Halloween costumes you can use old clothes, trousers, bed sheets, bandages or to buy chef or doctor’s uniforms. 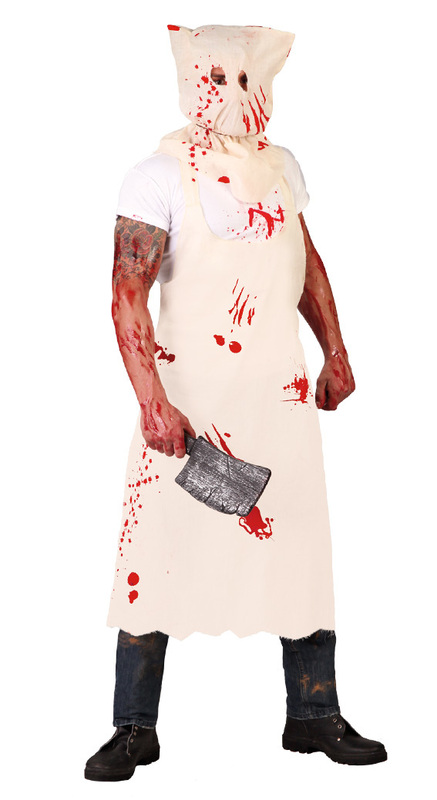 Get some artificial blood from Amazon.com or ebay and sprinkle all costumes and also your skin to look more horrifying. 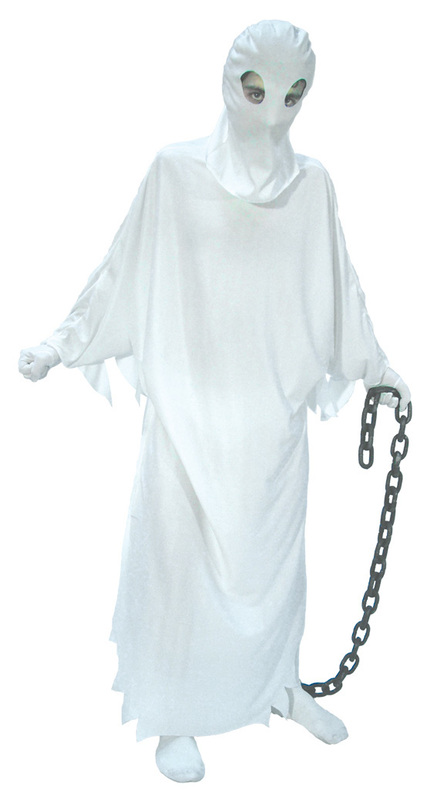 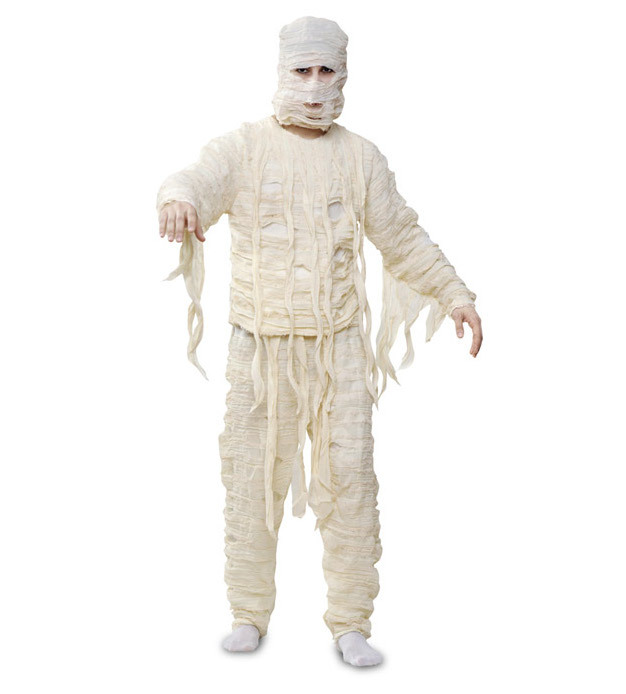 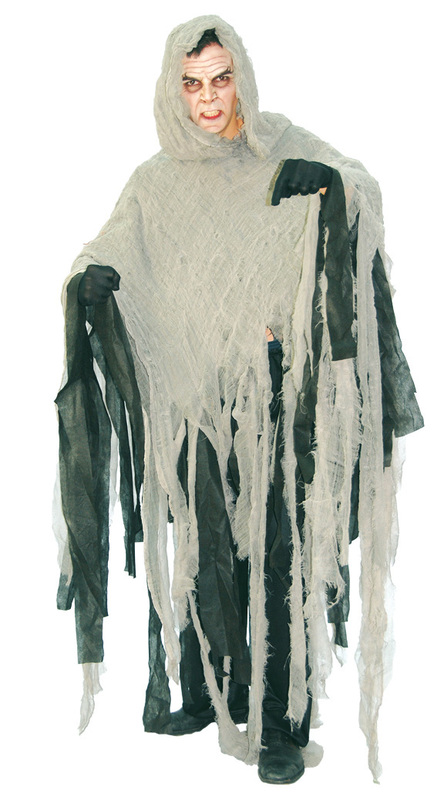 Buy some spider web and twist it all around your body if you are going to make the ghost’s costume. 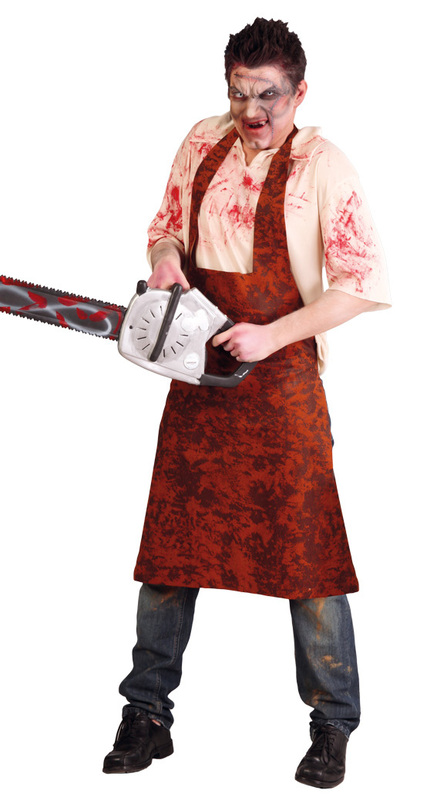 Like every butcher you will need a big sharp cleaver. 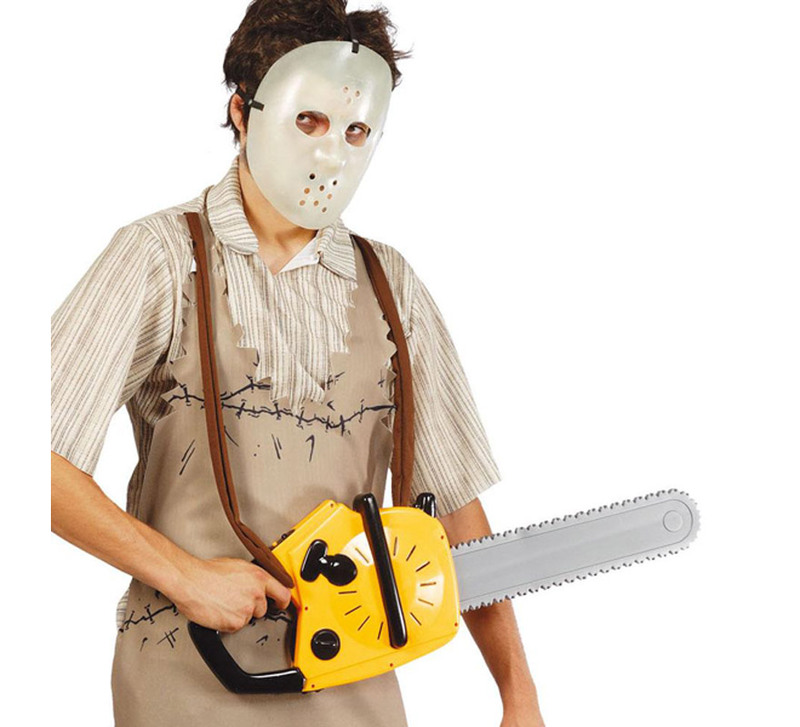 Get some old, unused metal chain or go to your basement and take the handsaw and you are ready to be a part of the Halloween party!